BOSTON — Several housing providers, realtors, and rental agents have agreed to strengthen their fair housing policies and procedures and pay a total of $40,000 after three separate settlements were reached over income-based discrimination, Attorney General Maura Healey announced today. 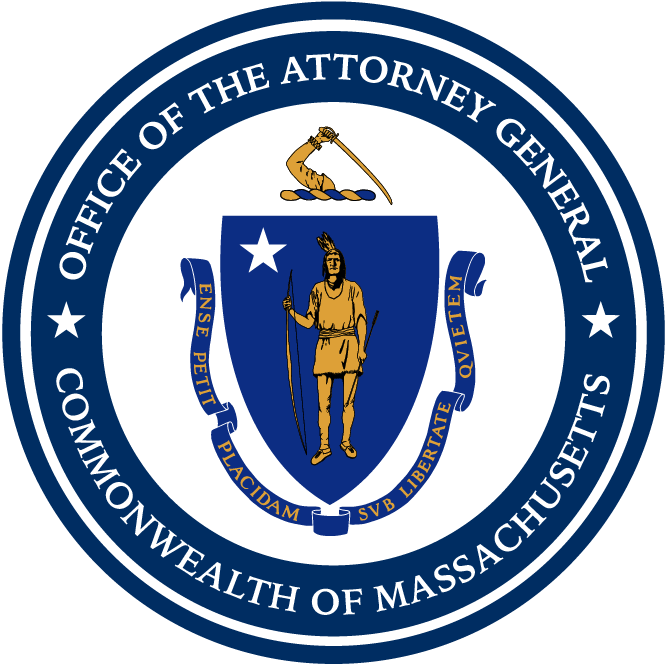 The AG’s Office settled three separate cases that resolve complaints filed with the Massachusetts Commission Against Discrimination (MCAD). The complaints, which were transferred to the AG’s Office for enforcement, allege that the defendants, mainly property owners and realtors, violated the state’s anti-discrimination and consumer protection laws by denying prospective tenants the opportunity to rent apartments because they were receiving public assistance through the Section 8 Housing Choice Voucher Program. Under Massachusetts law, it is illegal to discriminate against any individual who receives federal, state, or local housing subsidies, including rental assistance or rental supplements, because the individual is receiving such benefits. State law also prohibits housing providers from discriminating against current or prospective tenants based on the requirements of any public assistance program. According to the AG’s Office, in April 2016, a woman who was receiving public assistance through the Section 8 Housing Choice Voucher Program saw an advertisement for an apartment in Taunton owned by Andrew E. Hopgood as trustee of Clarewood Realty Trust. The victim allegedly sent an email to the realty firm that listed the apartment, Realty Executives Metro South, inquiring about the unit’s availability. The listing agent for the unit allegedly told the victim the unit was available for rent. However, when the victim asked “if Section 8 was ok,” the agent told her that the duplex was “not approved for Section 8,” even though there is no pre-approval under the Section 8 program. Pursuant to the terms of the assurance of discontinuance, the defendants will pay $10,000 to the victim. They are also required to submit a comprehensive set of fair housing policies and procedures to the AG’s Civil Rights Division for review. Patricia Richardson, the listing agent, must also attend a comprehensive training on state and federal fair housing laws. In addition, for the next three years, the defendants must ensure that all advertisements and postings for their properties make clear that Section 8 tenants are welcome. This case was handled by Assistant Attorney General Sara Colb of AG Healey’s Civil Rights Division. The AG’s Office alleges that in November 2016, a woman who receives public assistance through the Section 8 Housing Choice Voucher Program contacted the defendants to inquire if an advertised apartment at Pratt Place in Revere was still available for rent. The defendants’ leasing manager allegedly informed the victim that there were one and two-bedroom units available for rent. However, when the victim inquired if Section 8 vouchers were accepted, the leasing allegedly said they were not and ended the call. According to the AG’s Office, for several months the defendants’ also had a written Section 8 policy that discriminated against prospective tenants receiving housing assistance by requiring that they first obtain written confirmation that their housing authority would pay a particular rent before they were even allowed to apply to rent an apartment. The AG’s Office alleges that this policy created an illegal hurdle for voucher-holders that did not apply to other prospective tenants and made it nearly impossible for voucher-holders to rent an apartment. Under the terms of the assurance of discontinuance, Pratt Place Co., LLC and Poorvu Construction Co., Inc. will pay $20,000 to settle the AG’s allegations, $10,000 of which will go to the victim. Pratt Place and Poorvu are also required to pay for employees to attend comprehensive fair housing training and to submit a comprehensive set of fair housing policies and procedures to the AG’s Civil Rights Division for review before distributing them to employees and tenants at all properties they own or manage in the state. The defendants must also ensure that any advertising or postings of their rental properties over the next two years make clear that Section 8 tenants are welcome. This matter was also handled by Assistant Attorney General Sara Colb of AG Healey’s Civil Rights Division, with assistance from Investigator Ciara Tran, of AG Healey’s Civil Investigations Division. In November 2017, a man receiving public assistance through the Section 8 Housing Voucher Program saw an advertisement for a Roslindale rental property owned by Christos Pavlidis. The man contacted the property’s listing agent, Ernest Kaklidis, to inquire about the property’s availability. The agent asked if he had a housing voucher, and when he said yes, allegedly told him the landlord is not accepting vouchers. The AG’s Office alleges that in addition to this instance of housing discrimination, Kakridis turned away a number of other prospective tenants because they were receiving public assistance, including a housing tester from the Suffolk Law School Housing Discrimination Testing Program. Under the terms of the assurance of discontinuance, the defendants will pay $10,000 to the victim. Pavlidies and Kakridis are also required to attend comprehensive fair housing training by the MCAD and ensure that any advertising or postings of their rental properties over the next two years make clear that Section 8 tenants are welcome. This case was handled by Assistant Attorney General Andrew Haile in coordination with AG Healey’s Civil Rights Division, with assistance from Investigator Ciara Tran, of AG Healey’s Investigations Division.